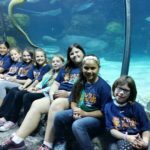 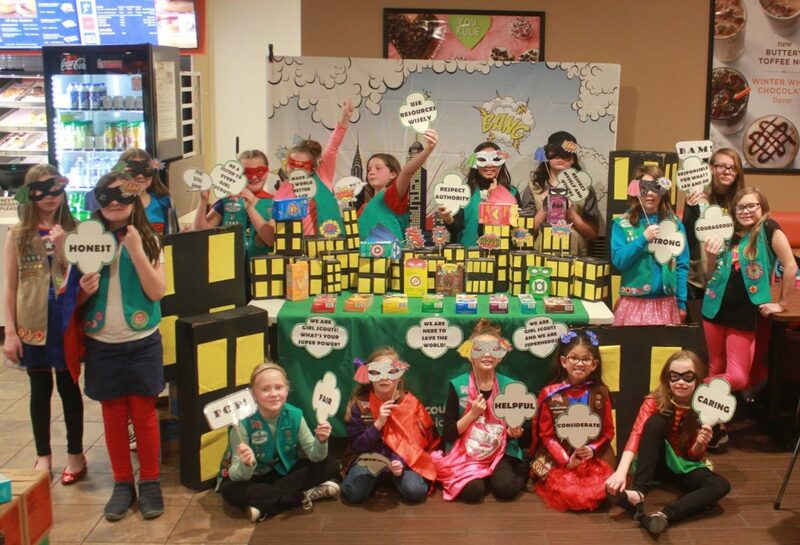 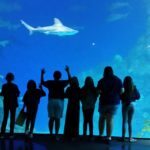 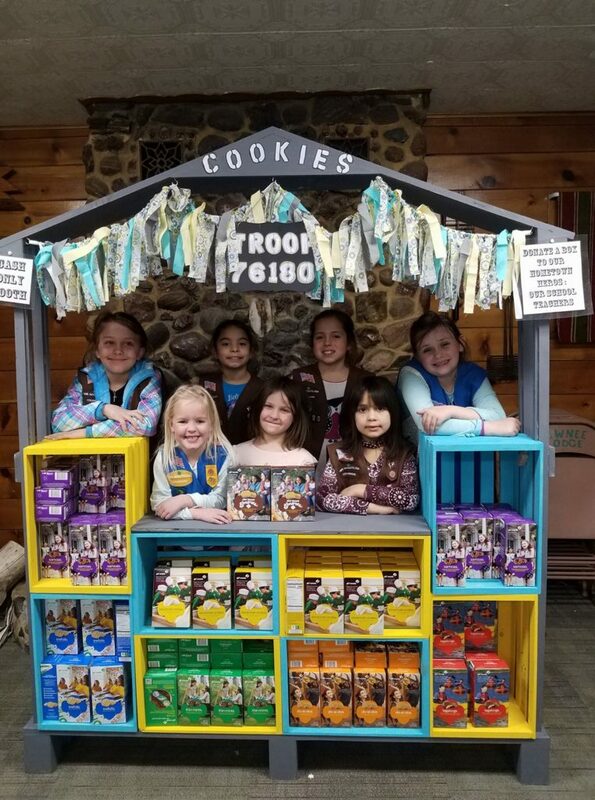 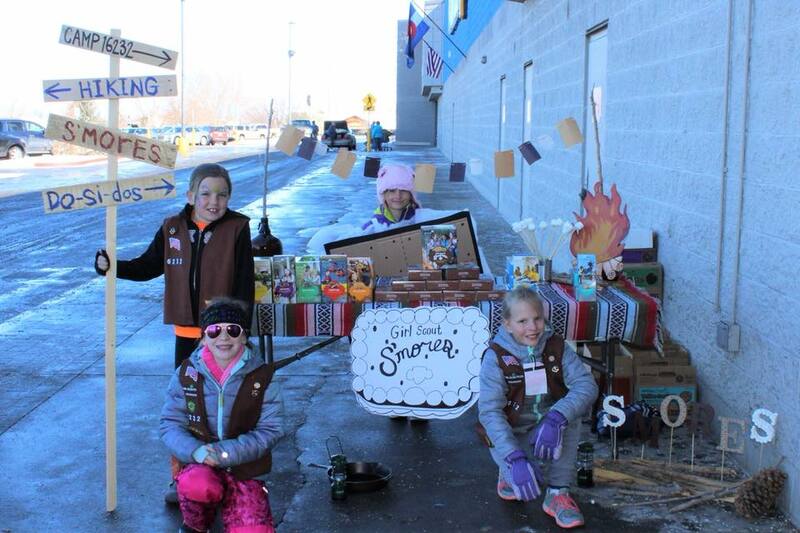 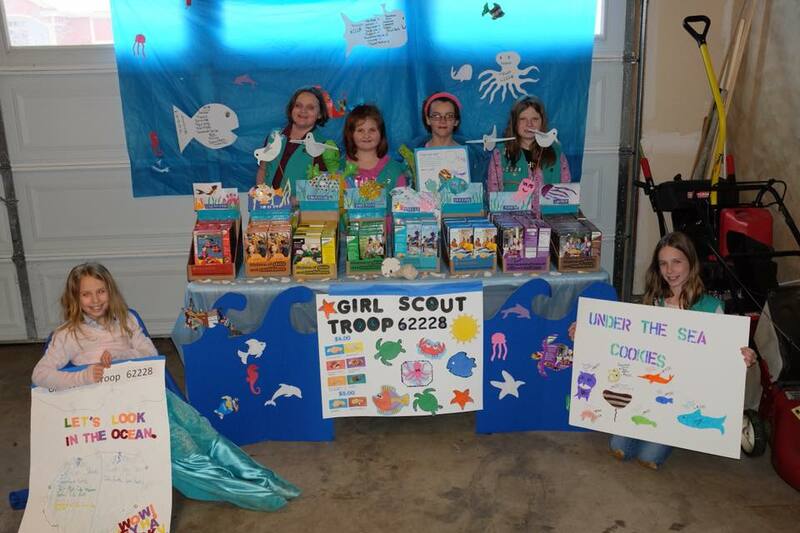 In October of 2015, Troop 73904 used money they earned from selling Girl Scout Cookies to go on an overnight adventure at the Denver Aquarium. 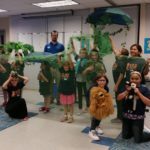 They got to learn about the rainforest, feed the fish, and sleep under the sharks. 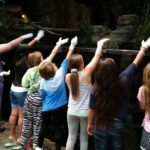 It was a very cool experience as well as an educational one! 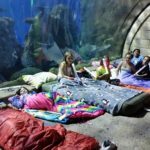 The troop plans to use money earned from the 2016 sale to stay overnight at Magic Sky Ranch and go tubing and ice skating.